In 2015, my self-esteem and confidence were sat higher than they’d been for quite a while. I wanted to make an impact on society that would be appreciated by others. The best way to do funding charity seemed like the best way to get attention. Plus, I felt the best way to fundraise was by reaching the peak of Ben Nevis. I raised the money online; £700 went towards Epilepsy Action. Beforehand, I found out that I somewhat owed them money too. A few years earlier, I hadn’t raised too much when walking Hadrian’s Wall. I meant well, but as mentioned, my self-esteem and confidence makes a difference. So, they were a little reluctant for me to give Ben Nevis a go at first. But I persuaded them. After raising money and reaching the peak, they very much appreciated my efforts. Today, I look back with pride. It seems my efforts continue to gather the interests of others too. Recently, a podcast was made. I’m the main narrator, but can’t claim to have constructed much of it. Francesca Turauskis is the founder and editor of Seize Your Adventure. It’s a website that looks back at the adventures of people with epilepsy. Fran, who also has epilepsy, has done a fair bit of tough walking too. I think my personal story is quite interesting to hear about. Plus, there’s one point I make in the podcast that’s so true: I want to go higher than Ben Nevis. There are so many higher mountains around Europe. There are so many options in other continents too. Although my epilepsy leads to my fatigue, this won’t stop me from moving. I’ve been at the gym since the new year began, and have already lost a lot of weight. But now isn’t the time to start slacking. My plan is to keep up the hard work and work out three or four times per week. I’m gaining more energy as time continues, and I want to keep it up. I might start off by taking on Dinara in Croatia; it stands at 1831 metres. The highest mountain in Scandinavia may follow; Norway’s Galdhøpiggen is 2469 metres high. Is the next spot Greece? There’s 2919 metres of elevation included with Mount Olympus. The next high jump would then probably take place in Spain. The country’s highest point is Teide, and is pretty tall with a height of 3718 metres. When looking to climb higher than that in Europe, the Alps seems like the next option. Mont Blanc is the continent’s highest, standing 4808 metres above sea level. 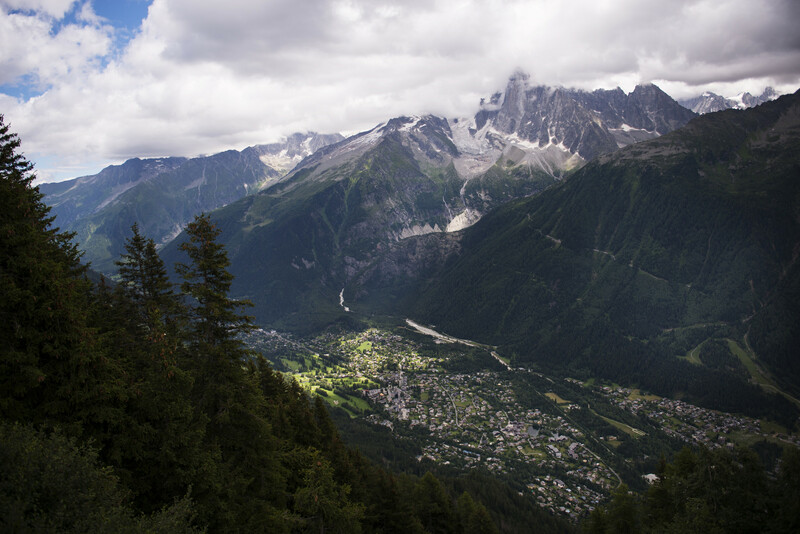 Mont Blanc has the highest fatality rate of any mountain in Europe and takes two days to climb. If you’re prepared and healthy enough for hiking, then these mountains aren’t always too difficult. But for people with epilepsy and dealing with fatigue it’s a different story. I can’t deny there’s more danger for me up there; I might have an epileptic seizure. However, it’s never happened to me when hiking. But right now, getting fit and healthy enough as possible is an ongoing chore to maintain. By climbing these mountains I’ll still be looking to fundraise money for a charity each time. I might be fundraising for the GMCDP. They’re not a charity, but like me, they want to fight for the rights of disabled people. Do standard, healthy people believe that disabled people deserve to be treated with respect in society? If so, they should be willing to donate to the organisation. I feel I’ve probably said this before, but Seize Your Adventure is a great website to check out. It keeps people updated on the exciting challenges that various people with epilepsy take on. I hope to get more involved with it by exploring other places in the future. Fran also compliments my inspiration towards her blog in the podcast. Although we’ve never met in person, I think we’re trustworthy friends right now. Anyway, one question: do you want me to climb more mountains? Let me know what you think. Thanks for reading this and please, feel free to check out the podcasts!